Pingdom – realtime information on down Internet sites « Adafruit Industries – Makers, hackers, artists, designers and engineers! 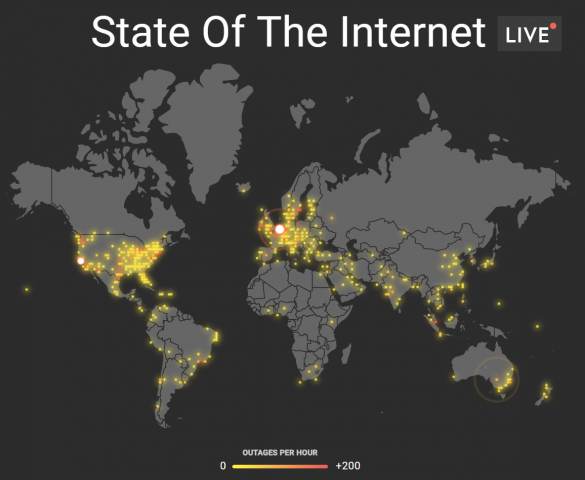 Pingdom is a live broadcast of Internet statistics, collected by from over 700,000 users. Next time you want to confirm a widespread outage, this is the site to go to.